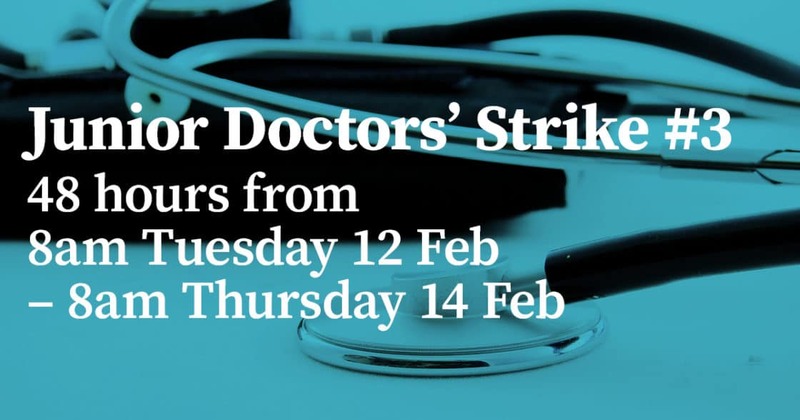 Members of the New Zealand Resident Doctors’ Association [RDA] are planning a second strike for 48 hours from 8am on Tuesday 29th January until 8am on Thursday 31st January 2019. Canterbury DHB is well advanced in its contingency planning to ensure it continues to provide safe care during the strike period when we expect most Resident Medical Officers/junior doctors will withdraw their services. Canterbury DHB employs around 550 Resident Medical Officers [RMOs] and understands most are RDA members. Michael Frampton, Canterbury DHB’s Chief People Officer, says continuing to provide safe care for patients during the strike remains the highest priority and focus for the Canterbury Health System. “We are prioritising essential and acute services, which means that some outpatient appointments and planned surgeries are being rescheduled,” he says. “We will be re-booking those affected to the next available appointment,” Michael Frampton said. “Patients who have appointments or surgery booked during the strike period can expect to hear from Canterbury DHB. If people don’t hear from us, they should turn up as per their appointment letter. The Emergency Department (ED) at Christchurch Hospital will remain open during the strike as will Christchurch Women’s Hospital. “Some complex surgery planned for the days leading up to the strike will also need to be postponed, as well as some surgery and outpatient clinics on the 29th and 30th of January. Our contingency plans involve reducing the numbers of people in our hospitals. Some people may be discharged with in-home care and support where it’s safe and appropriate to do so. “Our intention is to phone everyone affected by this strike, but we have also set up an 0800 number for people who want to check if their surgery or outpatient clinic appointment has to be rescheduled. The number is 0800 778 226,” Michael Frampton said.